Today, full and partial dentures continue to be some of the most common tooth replacement solutions available. 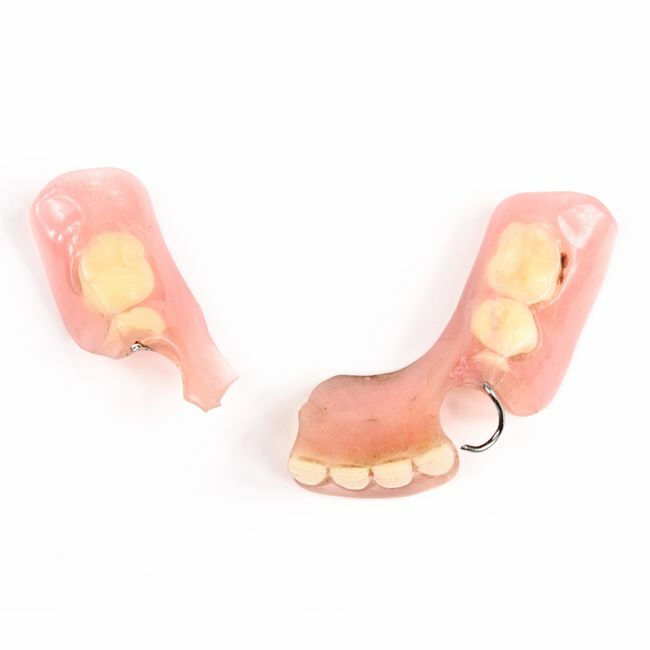 Whether you choose traditional or implant-supported dentures, your prosthesis will need to be replaced at some point. How can you know when it is time to replace your dentures? Our team at Signature Smiles in Woodinville, WA discusses some of the most common signs your dentures need to be replaced. Dentures are made from strong, resilient, high-quality materials. Even so, they will need to be replaced every few years. On average, patients need to replace their prosthesis about every seven to 10 years. Of course, because each patient is unique, this can vary for every case. For this reason, we recommend having your denture evaluated by a dentist routinely to ensure it is still in good working order. In addition, occasional adjustments or relines will be necessary to prolong the life of your denture. Many patients wonder why a denture that once fit well is now loose and wobbly. When your denture was originally crafted, it was made according to your oral anatomy at the time. Over the years, the gums and underlying bone continue to change and shrink. As a result, the denture can begin to shift and slip when performing routine tasks, such as eating or speaking. If you notice this, it is important to bring your denture in for an assessment right away. When dentures fit well, they create a tight seal between the appliance and the gum tissue. However, as bone atrophy occurs over time, the space between the denture and the gums increases. As a result, food can become trapped in the area. If you notice more food and debris on your dentures when you remove them, it could be time to replace them. Over time, small hairline fractures can develop in your denture. These crevices can harbor bacteria and infection, making you more susceptible to oral infections. Your dentist can help you determine if your denture needs replaced or if it can be repaired. If you develop chronic headaches, earaches, or neck pain, you may not suspect that your denture could be to blame. In reality, an ill-fitting denture can cause significant changes to your bite and jaw joints. As a result, you may develop symptoms of TMJ disorder, including jaw pain, orofacial nerve pain, tinnitus, and more. If you notice any of these warning signs, schedule an appointment with your dentist right away. Loose, wobbly, or ill-fitting dentures can rub sore spots or lesions on the gum tissue. While this may only seem like a minor inconvenience, it can actually make you more vulnerable to oral infections such as thrush. Dentures can break a number of ways. If fractures have occurred on or around the artificial teeth, we may be able to repair the prosthesis. If the break has occurred in the base of the denture, replacement is more likely. While it can be tempting to try and repair a broken prosthesis yourself, patients should avoid this at all costs. Any discrepancy, no matter how large or small, can have a serious negative impact on your bite, leading to a myriad of complications. Therefore, if your denture must be repaired, it is imperative that you take it to a trusted dental professional. Are you suffering from any of the warning signs mentioned above? If so, we recommend scheduling an appointment at Signature Smiles. We can help you repair or replace your denture as necessary so you can enjoy an improved quality of life. Contact us online or call us at (425) 489-1177.